Hochschule 21 was founded in 2004 as a private University of Applied Sciences. We are located in the Hanseatic City of Buxtehude within the greater Hamburg Metropolitan Area and the wider region of the “Elbe- Weser-Dreieck”. Since 1875 architects and civil engineers are educated in Buxtehude with academic standard. 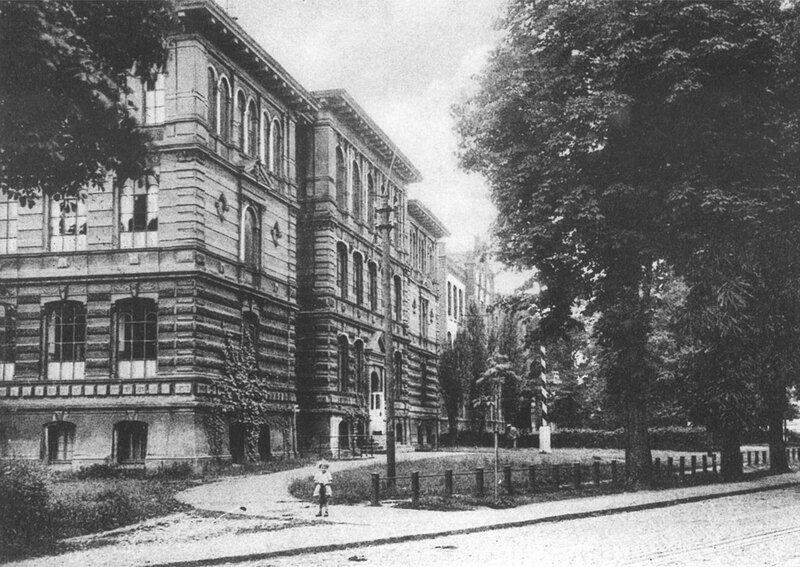 For decades the public university of applied sciences has been at the same place. As in 2004 the university, which was rich in tradition, has been forced to close down because of compulsory savings of the federal state budget, time was ready to try something new. Since we focus on application-oriented courses, our students are being well prepared for their professional life in the fields of construction, engineering and health. Over the years we have also successfully established a research focus in these areas as well as focusing on creating an interdisciplinary approach. The key aim is to enhance and support the transfer of knowledge between our distinct areas of expertise. For all undergraduate courses related to construction and engineering dual means that 50% of the academic tuition is combined with 50% practical work experience in companies. Meanwhile more than 1.000 companies endorse the philosophy of hochschule 21 and train a dual student in Buxtehude. Duality in our health sciences courses means studying at hochschule 21 and joining a vocational training scheme at one of the training schools of our cooperating partners.